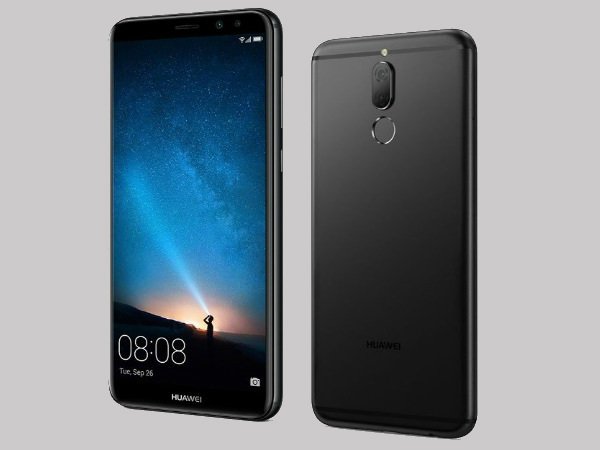 Huawei has recently launched Honor 9i smartphone in India with four cameras, Fingerprint sensor and large vivid display. 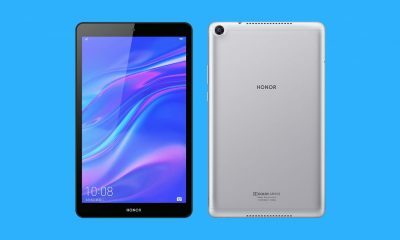 Honor 9i sports a 5.9-inch full-HD display. It comes with a metal unibody design. The phone is powered by an octa-core Kirin 659 processor. 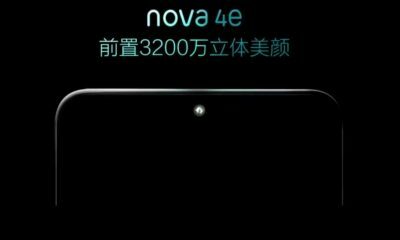 It has 4GB of RAM and 64GB of internal storage. It runs on Android 7.0 Nougat Operating system. 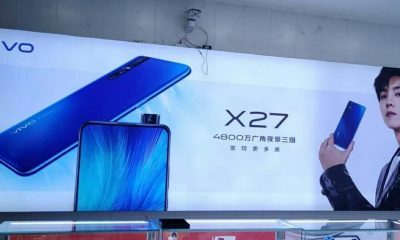 In terms of camera, there is a 16-megapixel primary sensor accompanied with a 2-megapixel secondary sensor at the rear and it sports a 13-megapixel sensor accompanied by a 2-megapixel sensor at the front. Both the rear and front cameras seem to be good enough to get some decent pictures. The device has a 3340mAh battery that may provide up to two days of standby time. The brand new honor 9i is priced at Rs. 17,999 in India. The phone has all the latest features and desirable camera. 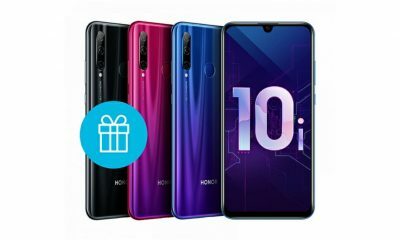 It’s without a doubt suitable to see that honor is providing such specifications at the price range. Now, should you buy Huawei Honor 9i or not? According to me, if your budget is anywhere around Rs. 20,000 then you should definitely take a look at this smartphone. There are many competitor smartphones like Moto G5 Plus and Xiaomi Redmi Note 4 in this price range. But, Honor 9i has better cameras and comparatively better display. Related – Google Pixelbook The Smart Laptop. Keep visiting Slashinfo Magazine to get latest technology updates and information.